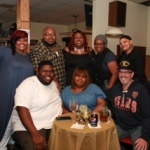 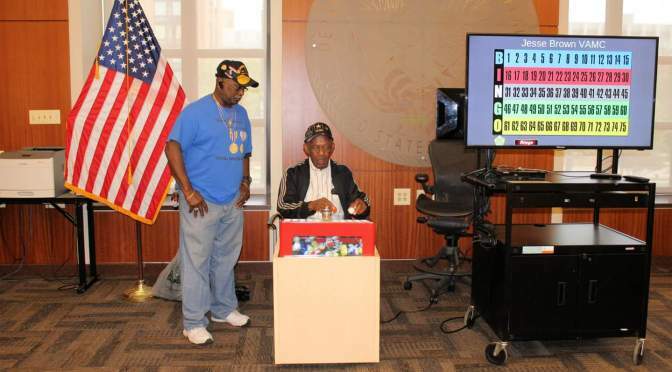 The Montford Point Marine Association Chicago Chapter 2 members host Veterans Bingo at Jesse Brown VA Hospital on June 20,2015. 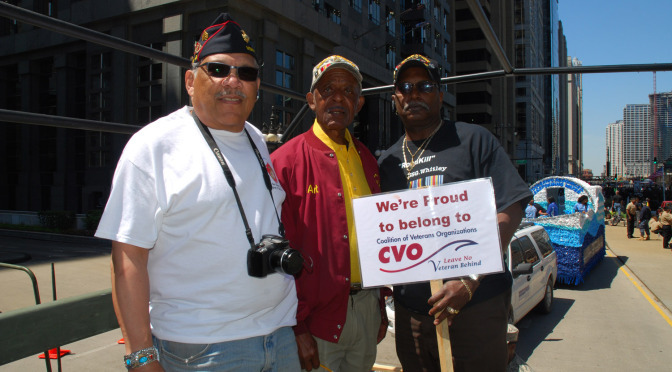 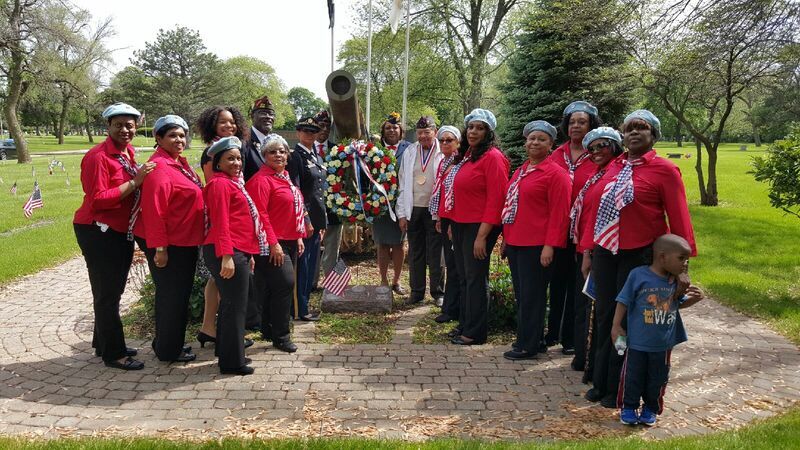 Montford Point Marine Association, Chicago Chapter 2 members attend 2015 Memorial Day Ceremonies. 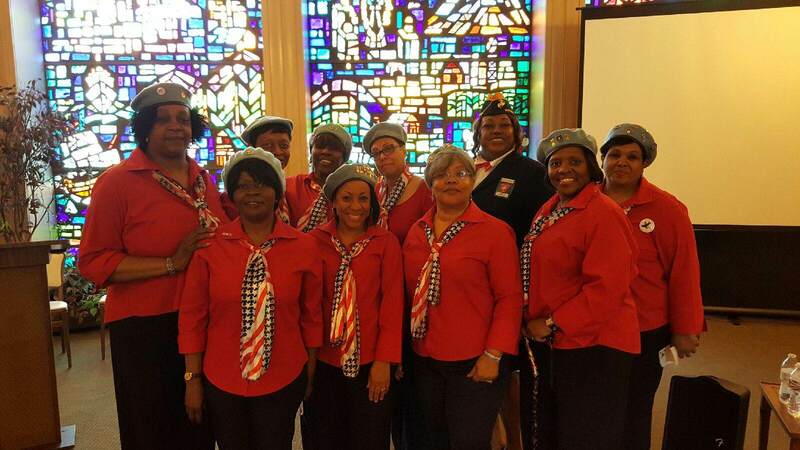 MPMA Chicago Chapter 2 President, Sharon Parry, with National Women Veterans United Members. 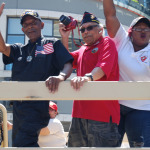 Montford Point Marines, Chicago Chapter 2, participate in the Chicago Memorial Day Parade on May 23, 2015. 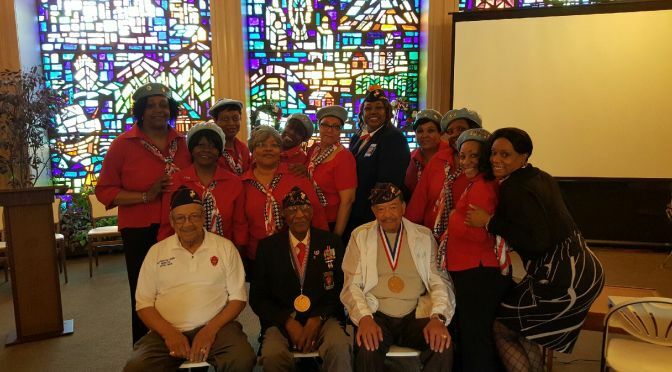 WW II Congressional Gold Medal recipients and original Montford Pointers (left to right) Wendell Ferguson, John Vanoy, James Reynolds are seated. 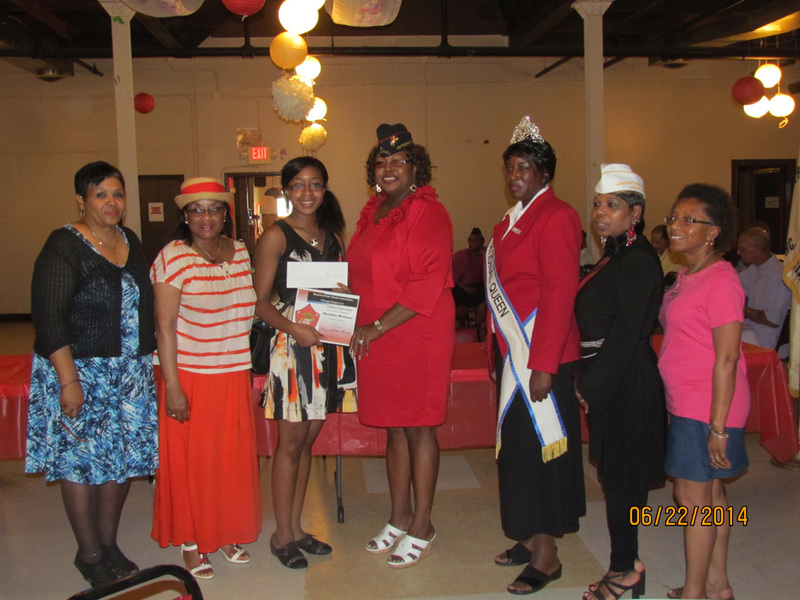 President (left) Sharon Stokes-Parry (center) LTC Arthurine Jones 308th Civil Affairs Brigade USAR, (back center) Rochelle Crump, Scholarship Chair and Recording Secretary and Stacy Henderson, PhD, Correspondence Officer and National Queen. 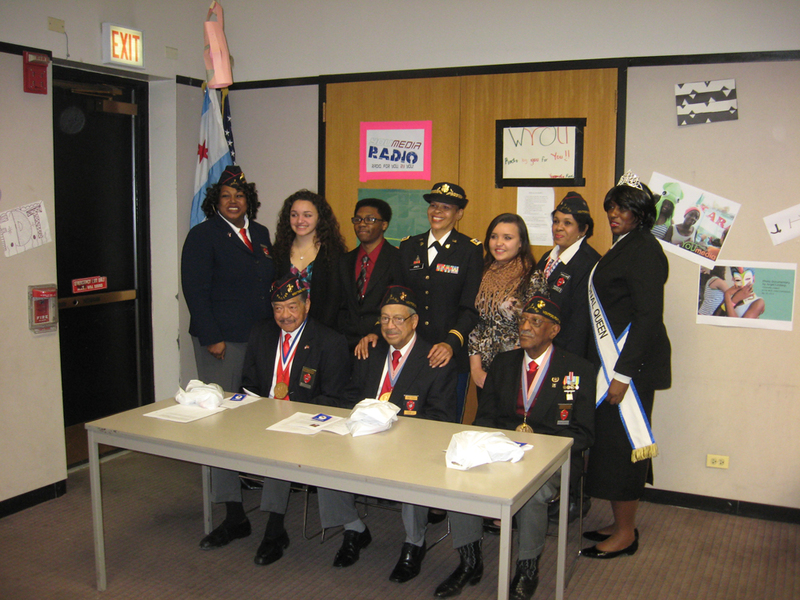 Montford Point Marine Association Chicago Chapter 2 Black Histoy Month Program at Thurgood Marshall Library on Saturday, February 28, 2015. 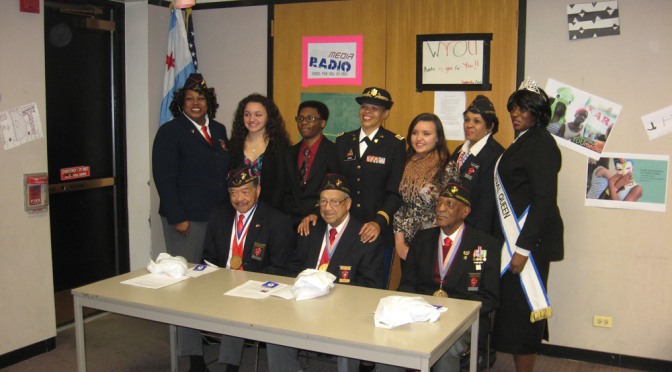 Senior students from Brother Rice, Queen of Peace High Schools in Chicago and Griffith High School in Indiana read their Essays on Volunteerism to compete for the Association’s Annual local Scholarship. 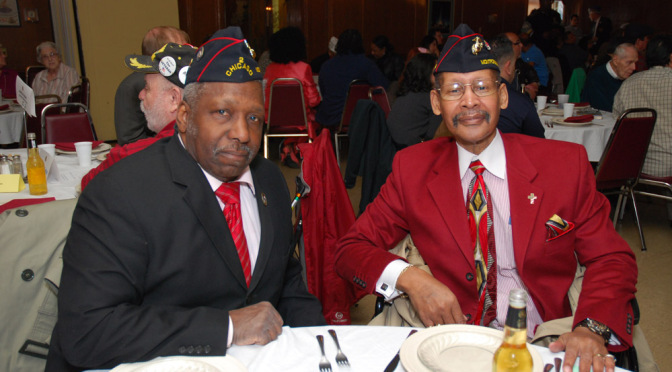 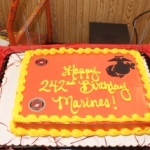 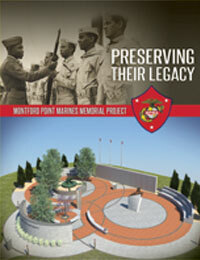 The Montford Point Marine Association Chicago Chapter 2 celebrates the 239th Marine Corps Birthday on November 10, 2014. 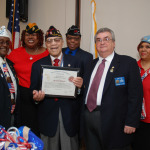 Four (4) of the Associations’ first African American WW II original Marines participate in the traditional sword cake cutting (on left Harry Hamilton, center John Vanoy, James Reynolds and on right, Wendell Ferguson). 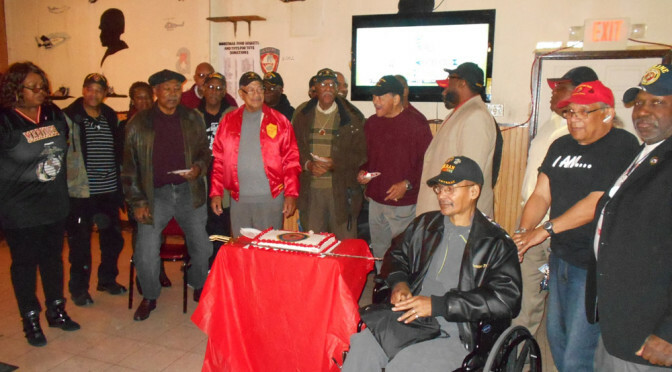 Montford Point Marine Association (MPMA) Marine Corps members gather for group photo on the 239th Birthday of the Marine Corps on November 10, 2014. 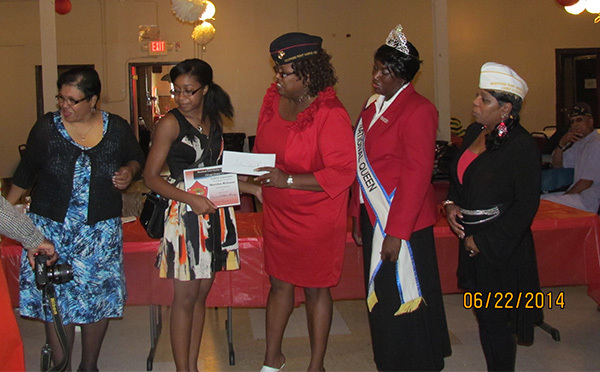 President Sharon Stokes-Parry, President and Rochelle Crump, Recording Secretary and Scholarship Chair, present the 2014 MPMA Chicago Chapter 2 Scholarship Award to Sharidan Rickmon, graduate of Curie High School. 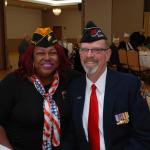 Annual Scholarship awards are presented to High School graduates attending College, military or Vocational Training and range from $1,000 and up. 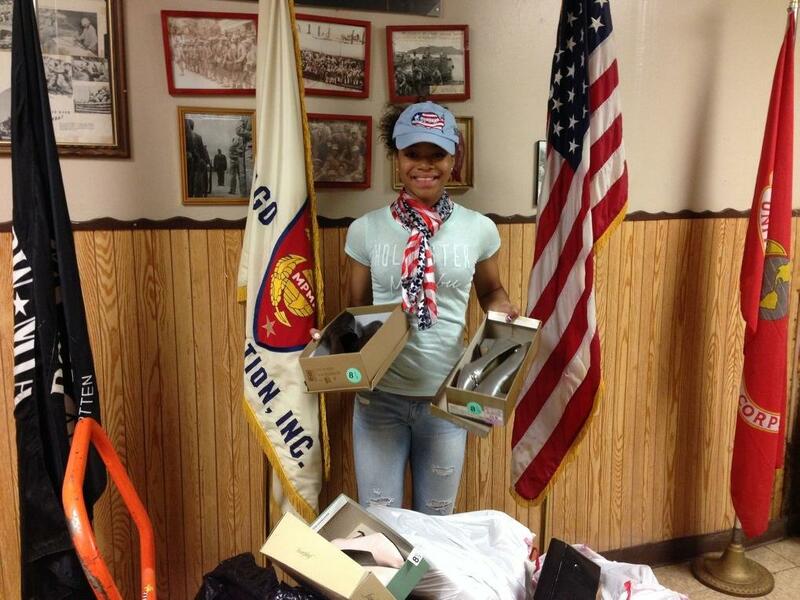 NWVU Association volunter member Mee’Shaunda Roddy, assists with collecting shoes for the Montford Point Marine Association Chicago Chapter 2 Shoes Campaign. 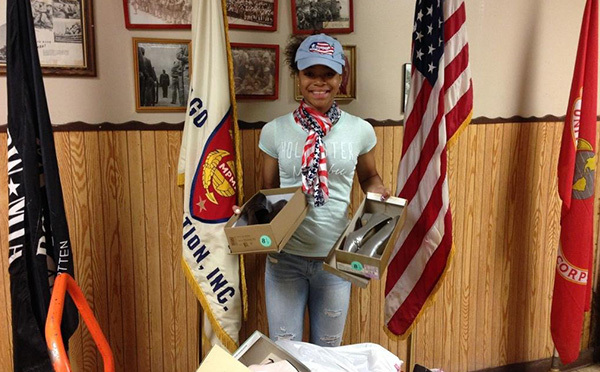 Mee’Shaumda is also the Army’s USACAPOC Teen Council Secretary and a member if the 308th CA BDE Family Readiness Group.